The next couple of days are going to be very musical on Twitter. The social network is teaming up with ABC on an exclusive livestream, The CMA Awards: All Access, Wednesday (Nov. 8) at 6 p.m. ET. 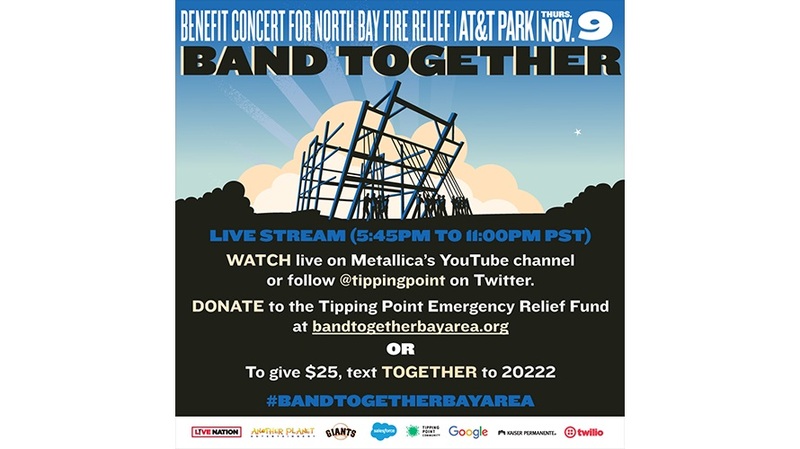 And the following day (Thursday, Nov. 9), Twitter will livestream the Band Together Bay Area concert benefiting North Bay fire relief. The CMA Awards: All Access livestream will start with the red carpet at 6 p.m. ET Wednesday and then move inside the Bridgestone Arena in Nashville, Tenn., during the event. Country music artist Kellie Pickler, television personality Ben Aaron, Today in Nashville’s Kelly Sutton and country music artist Clayton Anderson will host. There will be 10 cameras “strategically positioned” around the red carpet and inside the arena, and fans can tweet comments and questions. Sutton and Anderson will interview winners, presenters and performers via exclusive backstage cameras. 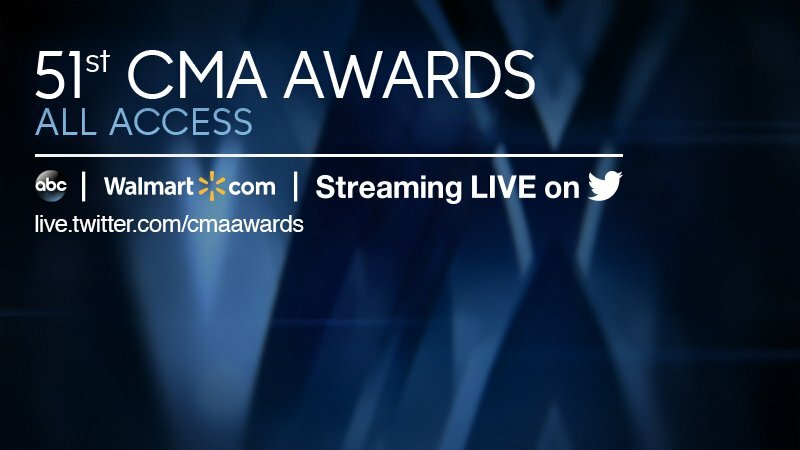 Walmart is sponsoring the livestream, which will be available via @CountryMusic or live.twitter.com/CMAawards. The livestream of the Band Together Bay Area concert will start at 5:45 p.m. PT/8:45 p.m. ET Thursday. The concert will feature Metallica, Dead & Company, Dave Matthews and Tim Reynolds, G-Eazy, Raphael Saadiq and Rancid. The livestream will be available to U.S. users at @tippingpoint and live.twitter.com/bandtogetherbayarea, and live-chatting during the concert will occur on @sfgiants and @tippingpoint.